We have so much to be thankful for this year! 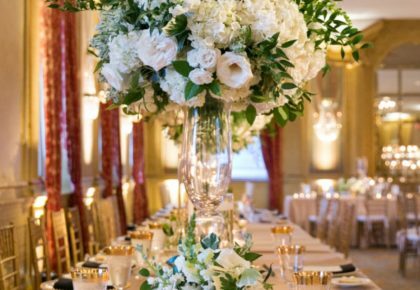 We continue to meet the most amazing brides and work with the most talented wedding pros in the business. We can’t wait to share our 5th Anniversary issue jam-packed full of wedding inspiration in just a few short months! 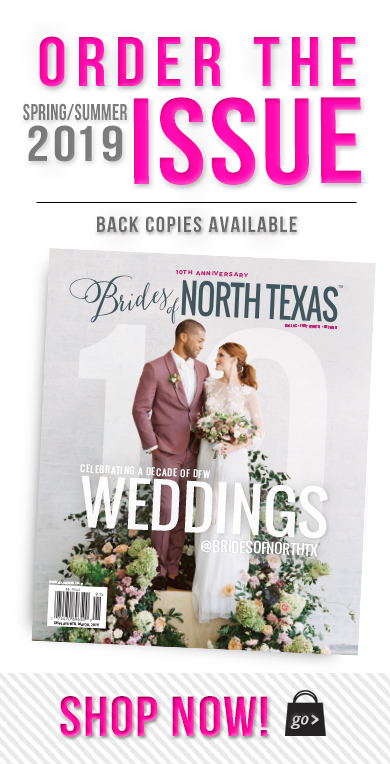 Our regional publication and online resource wouldn’t be possible without the amazing talents of our local Texas wedding vendors. We feel truly blessed to work with some of the very best in the business! 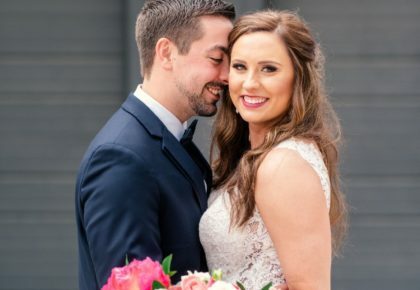 We are also thankful for the hundreds of beautiful North Texas brides who have shared their amazing stories and wedding details with us. 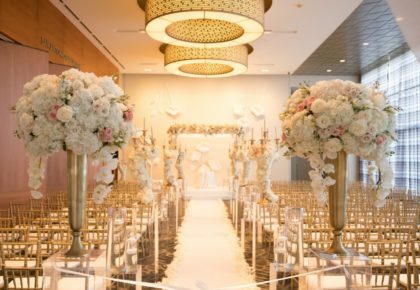 They continue to provide inspiration to all of the brides planning their dream celebration! 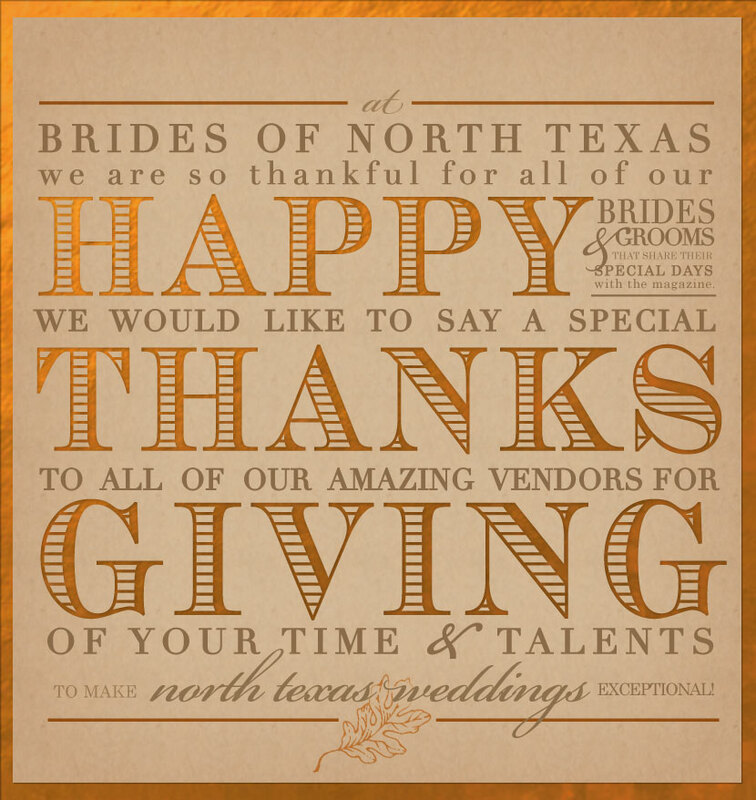 Happy Thanksgiving from the team at Brides of North Texas! Wishing you a wonderful and safe holiday!